A new website which promotes Greater Lincolnshire is helping employers to attract high-quality employees to the area.  Promote Lincolnshire has been developed by the Greater Lincolnshire Local Enterprise Partnership and Lincolnshire County Council for people who want to shout about the benefits of living, working, studying and investing in Lincolnshire. It’s especially useful for employers, HR managers and recruiters trying to attract talented workers into Greater Lincolnshire. A trial version of the site, built by Lincoln-based Optima Design, won the Product of the Year award at the Lincolnshire Technology and Innovation Awards in 2018. Now the site has been fine-tuned and given a new name, and it’s proving popular among users who want to showcase the best of Greater Lincolnshire to the rest of the world. 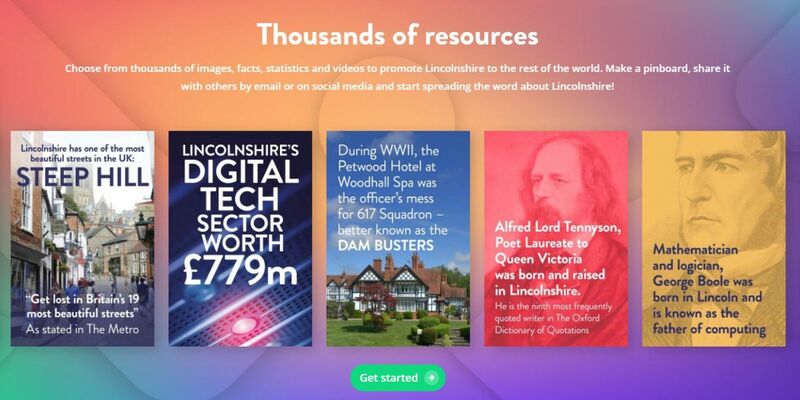 Promote Lincolnshire is an innovative free website that enables users to choose from a diverse library of content and create customised pinboards all about Lincolnshire. It’s also easy to find facts, stats, images and social media-friendly banners to share with others. “We’re really pleased with this fantastic website, which will help Lincolnshire people to spread the word about our area and all its advantages,” said Ruth Carver, Director of the Greater Lincolnshire LEP. Before building the site Optima consulted a range of stakeholders through one-to-one interviews, phone calls and workshops to gather information, stories, quotes and imagery. In total more than 100 people from across Greater Lincolnshire were interviewed. Promote Lincolnshire contains over 1,200 facts, interesting statistics, inspiring photographs, beautiful videos, engaging quotes, case studies and specific investment opportunities, all of which are free to access for anyone who wants to promote Lincolnshire to others. “We are incredibly proud of what we achieved for this project,” said Julian Havenhand of Optima Design. “Following a soft launch, when we demonstrated the website in London, Cannes and Lincoln, we’re now ready to shout more loudly about what we have created for the LEP. To try the site for yourself visit www.promotelincolnshire.com.